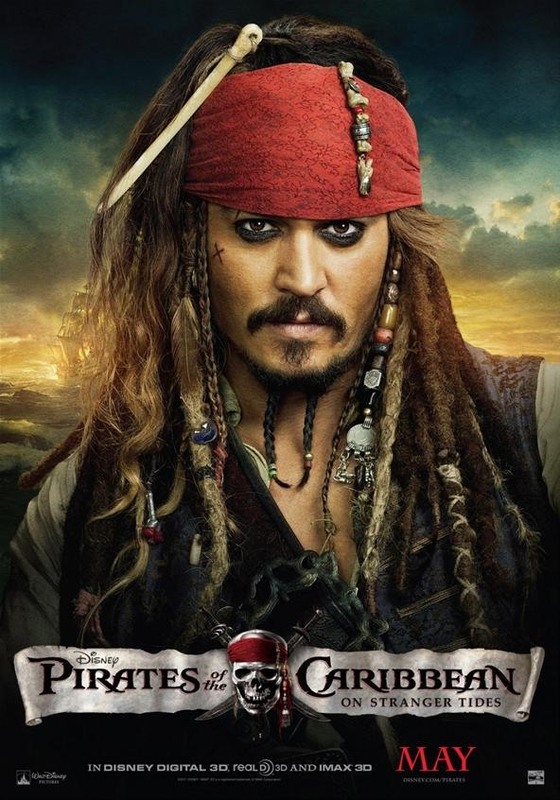 Above are the first 2 movie posters released for Pirates 4. 2 More posters were released today which are found below. 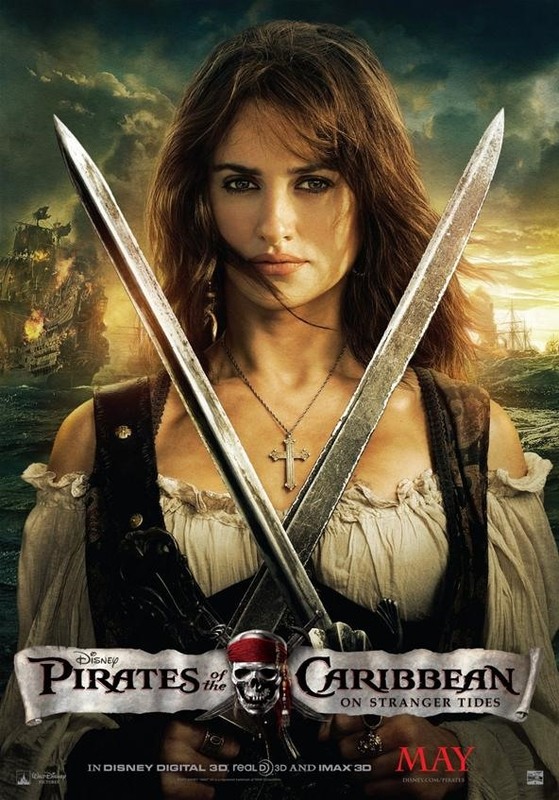 Below are the official trailers for the feature film Pirates of the Caribbean on Stranger Tides. Here is a collection of super bowl spots that were done for the movie. 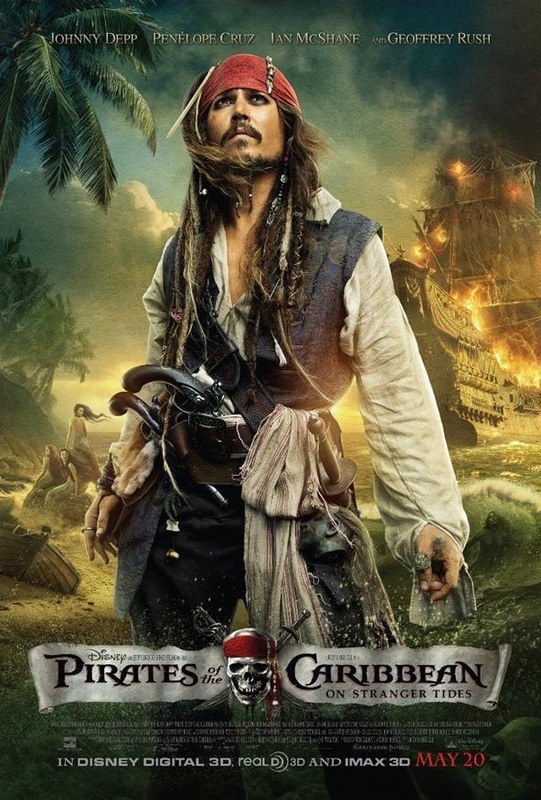 If you haven't seen it already, be sure to check out the amazing Zombie Artwork for Pirates 4.